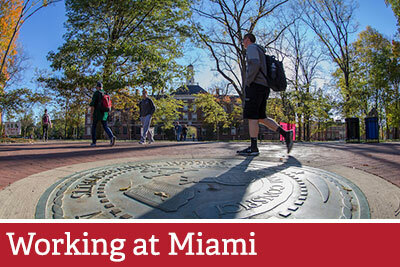 Rooted in more than 200 years of tradition, the Miami University Libraries remain a vital contributor to Miami's transformational college experience. 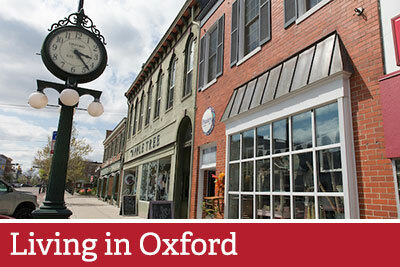 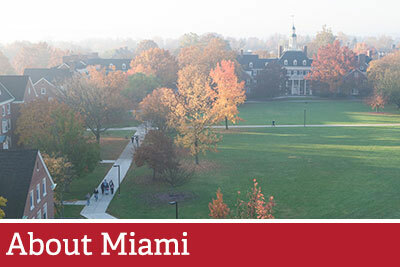 Featuring four Oxford-campus locations, the University Libraries align with the values of Miami University by proactively connecting our community with the resources and personalized guidance to empower discovery, creation and success. 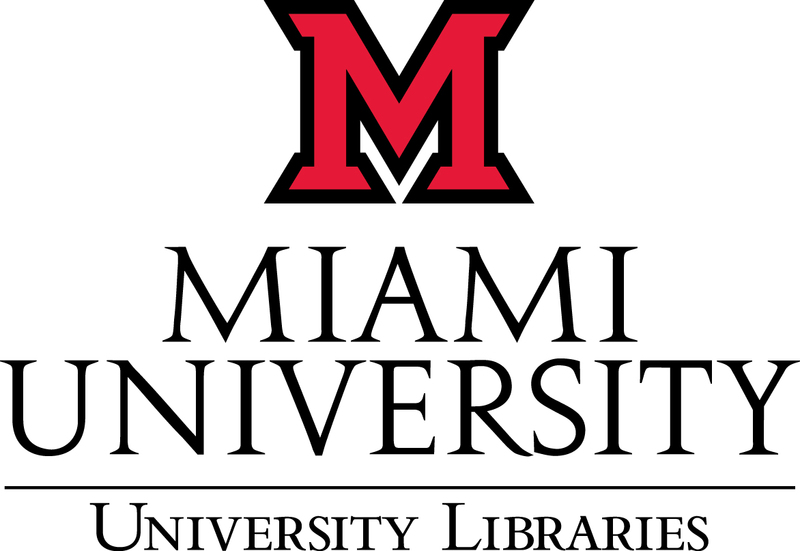 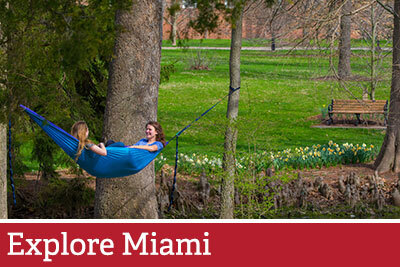 The Miami University Libraries are looking for energetic, innovative and collaborative leaders with a commitment to exemplary customer service, a passion for empowering student success, and a drive to see the future.